Everything was excellent Very clean room Fast wifi Nice parking Nice view Nice garden And very very nice family For sure if possible it will be my accommodation next time. 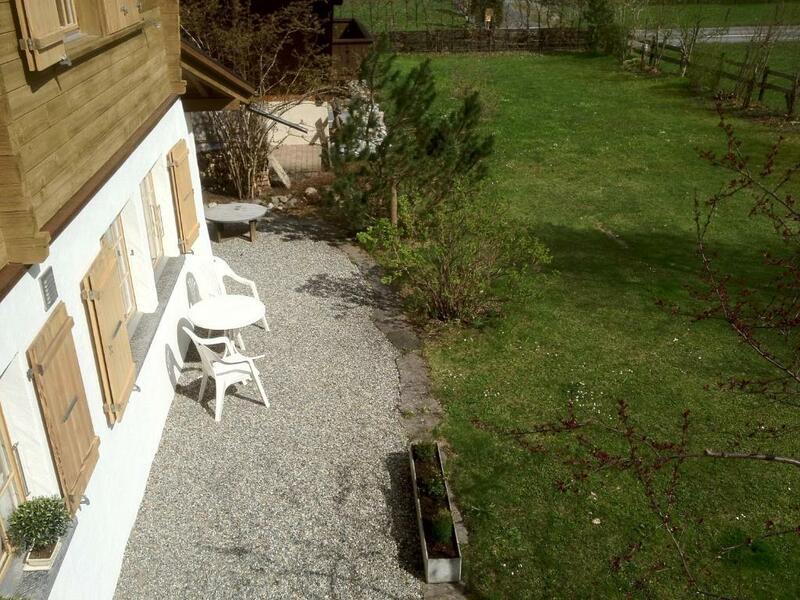 Excellent stay in this cosy flat in the winter wonderland of the Berber Oberland. And the host is the nicest and kindest I have come across. Can’t recommend it enough! La amabilidad de Teresa, el entorno realmente increíble y la relación calidad precio. Totalmente recomendable. Todo fue perfecto. El lugar, la zona,el silencio y la anfitriona era una persona cercana y amable. Era un apartamento completo con cocina baño salon con sofa cama comodo y una habitacion pequeña con cama de un cuerpo. Hay una tienda de leche fresca en 50 metros. Repito la anfitriona y el lugar perfecto. Ruhige Lage und nur 3 Minuten zu Fuß zur Bushaltestelle. Außerdem stand ein Carport zur Verfügung. 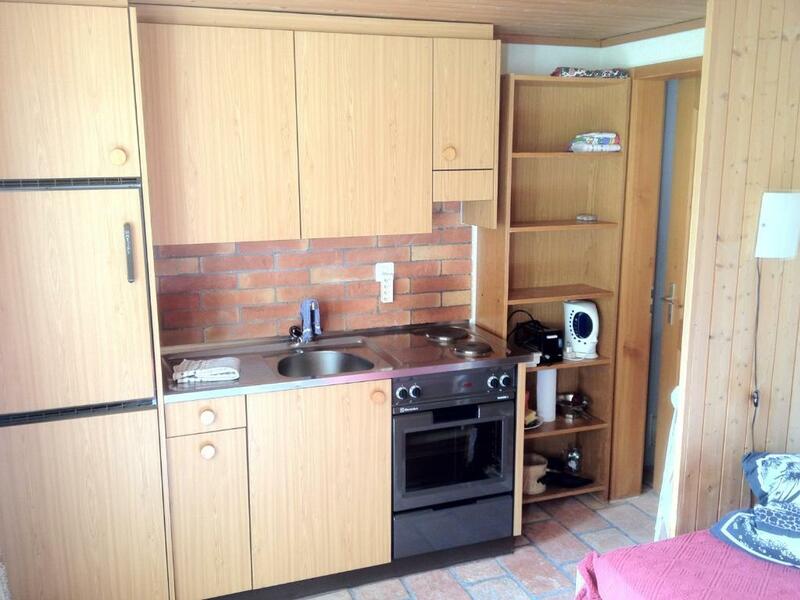 Het is een heerlijk compact appartement waar alles aanwezig is. Fijne ligging met mooie zitjes in de tuin. Prachtig uitzicht op meerdere watervallen. 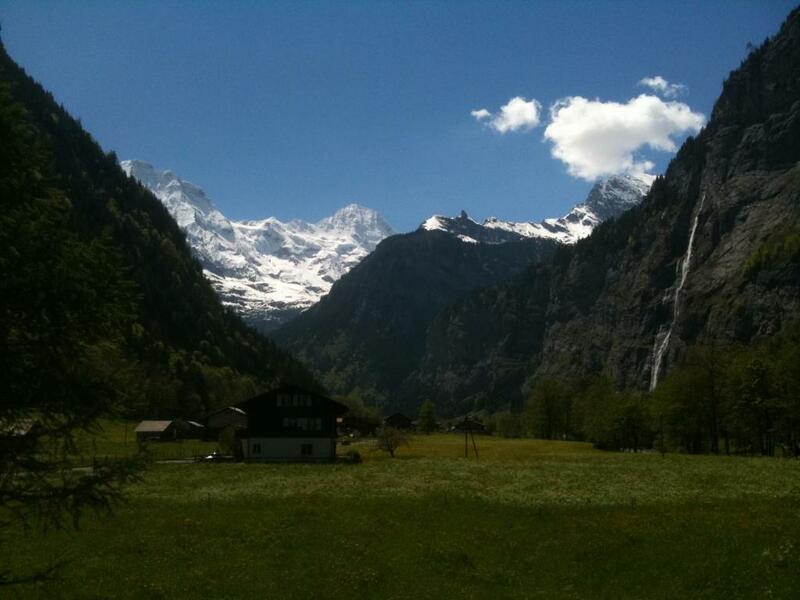 Je kunt lopend naar de liften richting de Schilthorn en lopend langs een mooi wandelpad naar Lauterbrunnen. Ook de Trummelbachwatervallen zijn op loopafstand. 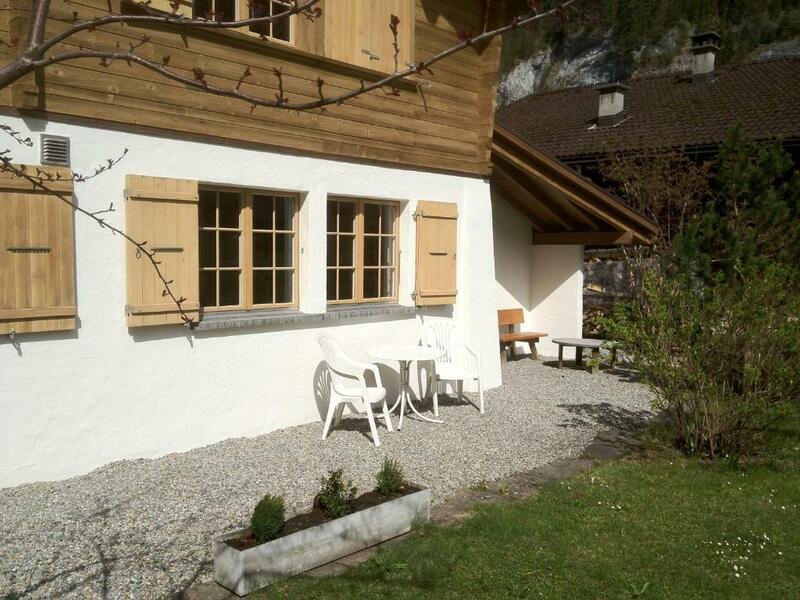 Lock in a great price for Chalet Am Schärme – rated 9.6 by recent guests! Chalet Am Schärme This rating is a reflection of how the property compares to the industry standard when it comes to price, facilities and services available. It's based on a self-evaluation by the property. Use this rating to help choose your stay! 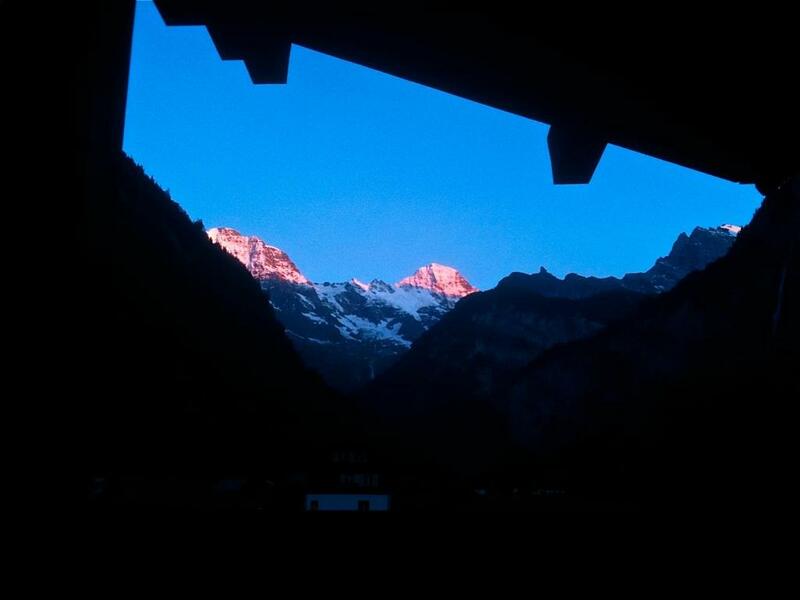 Overlooking the Breithorn Mountain, Chalet Am Schärme enjoys a quiet location, 1.2 mi from the Schilthorn Cable Car. 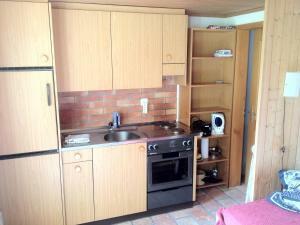 It offers a self-catering studio with a terrace, a flat-screen TV and free Wi-Fi. You can also find a garden with a sun terrace on site. The studio consists of a living room with a fully equipped kitchen, a dining area and a sofa bed. There is a separate bedroom with a single bed. A private bathroom is fitted with a shower. The facilities further include cable channels, a CD player and an iPod docking station. The final cleaning fee is included in the rate. Am Schärme Chalet offers free private parking. The garden features a children’s playground and a sun terrace. You can find a shop 350 feet from the property, while the closest restaurant is 1.2 mi away. The Sandbach bus stop is 350 feet from the chalet. The Mürren Ski Area is a 10-minute drive away, from where it takes another 10 minutes on foot to reach the Mürren Cable Car. 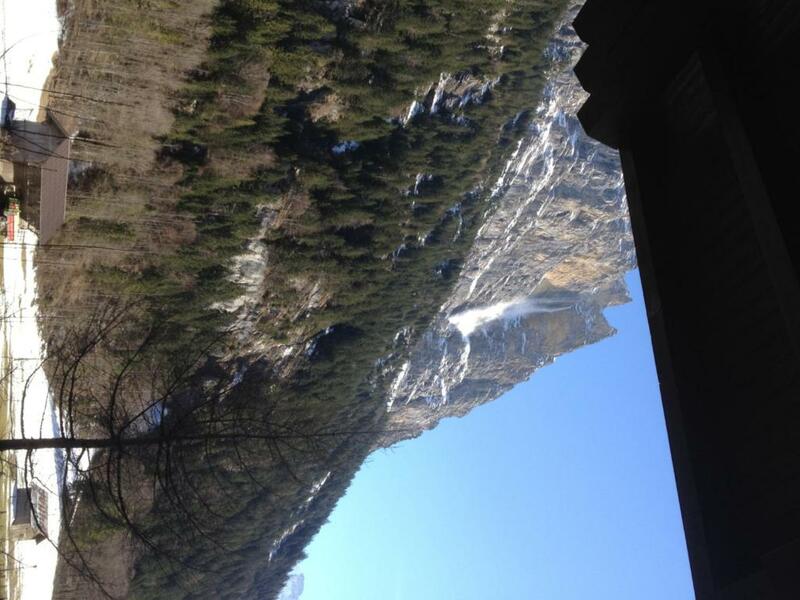 You can find the Trümmelbach Waterfalls 1,950 feet from the guest house, and the village of Lauterbrunnen is 2.5 mi away. 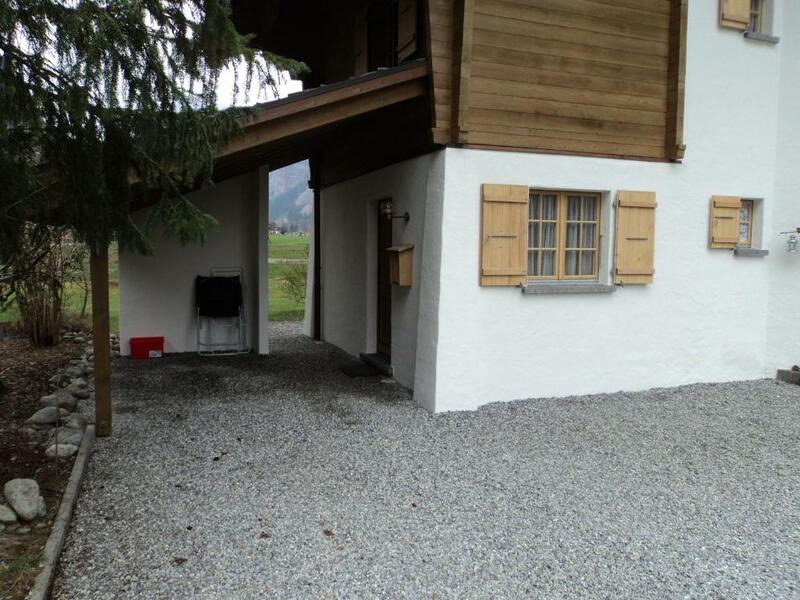 This property also has one of the top-rated locations in Stechelberg! Guests are happier about it compared to other properties in the area. 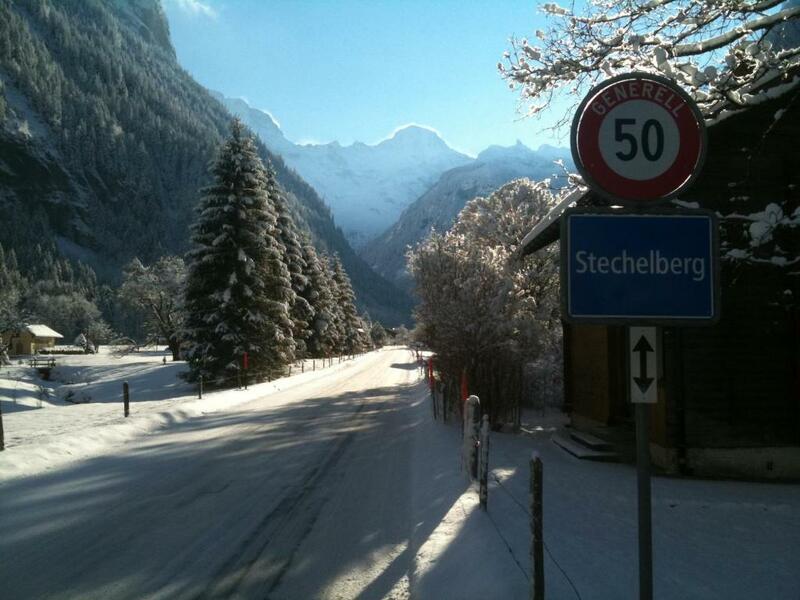 This property is also rated for the best value in Stechelberg! Guests are getting more for their money when compared to other properties in this city. When would you like to stay at Chalet Am Schärme? 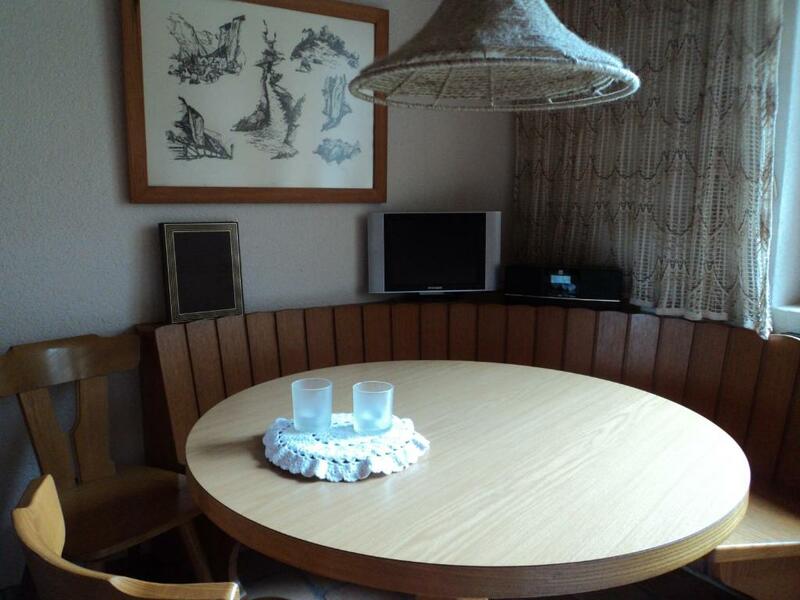 The studio consists of a living room with a fully equipped kitchen, a dining area and a sofa bed. There is a separate bedroom with a single bed. A private bathroom is fitted with a shower. The facilities further include cable channels, a CD player and an iPod docking station. House Rules Chalet Am Schärme takes special requests – add in the next step! Please inform Chalet Am Schärme of your expected arrival time in advance. You can use the Special Requests box when booking, or contact the property directly using the contact details in your confirmation.